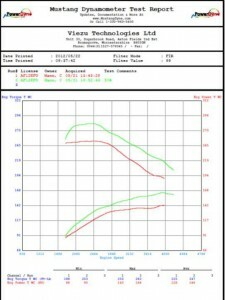 Range Rover Evoque Chip Tuning and Evoque engine tuning. This week Viezu has been Range Rover Evoque tuning, we have carried out considerable research and development on the dyno, our first goal is to develop a range of Evoque tuning for a perfect blend of power and fuel economy. Further tuning development is now being carried out to develop Range Rover Evoque performance tuning and full on fuel saving and carbon reduction tuning programs too. 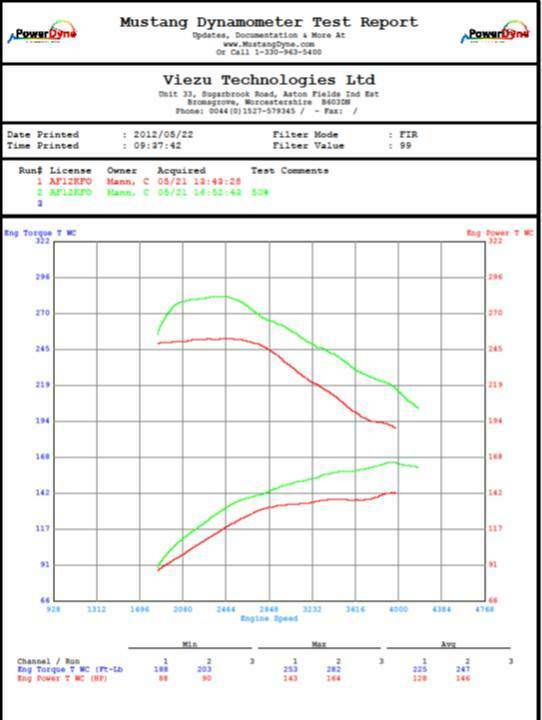 Viezu is the only tuning provider we know of that carried out this type of details research and development, all our tuning is customer written, dyno proved and emission guaranteed and tested, we leave nothing to chance. 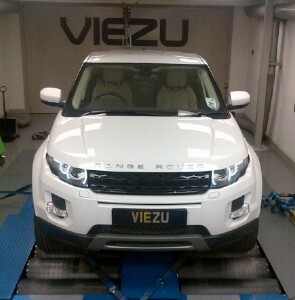 Viezu offers tuning for all Ranger Rover and Land Rover vehicles, including the Range Rover Sport, and Vogue, we also supply performance parts including exhausts systems and air induction systems, for both Petrol (Gasoline) and diesel vehicles, so whatever you Range rover tuning needs mail us at info@viezu.com 375 tuning dealers are now operating across 37 different countries.